If I was to tell you that YOU can make money from using Facebook what would you say? I know it’s something I would love to know more about as a small business! 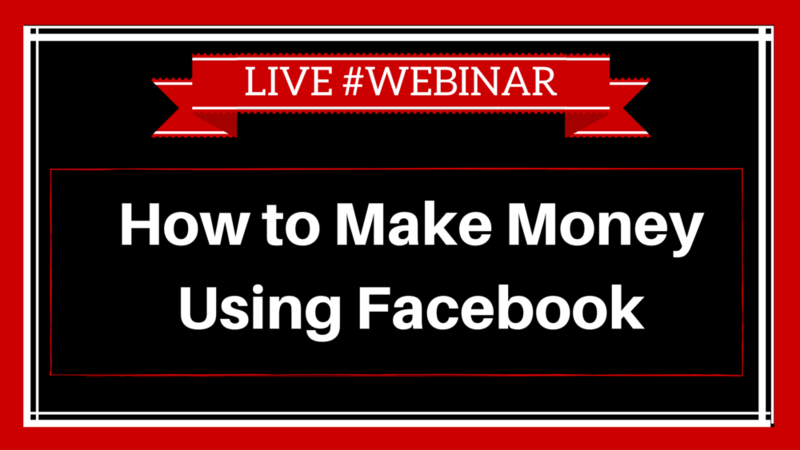 Nick Robus, Facebook Marketing Genius will share with you his extensive knowledge on How to Make Money Using Facebook! Nick has been making money online for the past 5 years as an online marketer. This was a bit of a sideline from his main business, a family Taxi Company based in Rye, East Sussex. But over the last few months it has become a full time business after he finally cracked the Facebook code. He now teaches business owners and online marketers how to get online sales and drive tens of thousands of free clicks from Facebook every month.